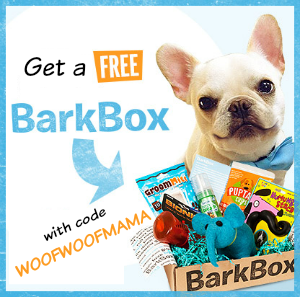 Pet parents and dog lovers, here’s a really cool way to feel good by doing good and it doesn’t cost a thing! Just share a photo of your dogs in action and loving life. 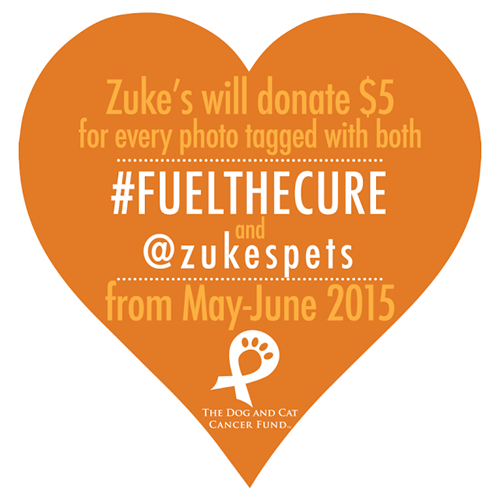 For every person who follows @ZukesPets on Instagram, Twitter or Facebook, and tags their action-packed dog photo with #FuelTheCure, Zuke’s will donate $5 to The Dog and Cat Cancer Fund. 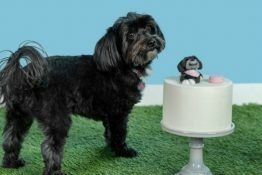 The Dog and Cat Cancer Fund (DCCFund) is a non-profit organization dedicated to understanding, treating and preventing canine and feline cancer. Six million dogs and a similar number of cats are diagnosed with cancer each year in the United States. 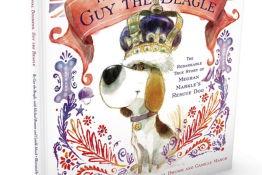 The funds raised from the “Fuel the Love – Fuel the Cure” campaign will be used to provide much-needed financial assistance to pet parents whose dogs and cats are suffering from cancer. 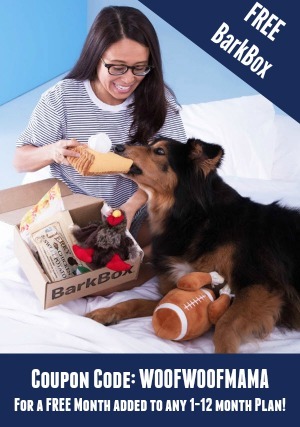 It will also help raise awareness about canine and feline cancer. Want to do even MORE to help? Spread the word by sharing this post with your friends and family and ask them to post their own #FuelTheCure photos as well! Thinksport: Safer Water Bottles and Sunscreen + Support the Fight Against Cancer! Think all water bottles and sunscreen are the same? Think again! Many water bottles and sunscreen contain harmful materials or ingredients so even with these simple everyday items, you need to do your research. By now, everyone should be aware of the concerns regarding BPA, a chemical compound frequently used in plastic bottles and other food containers. One helpful source of info is EWG, the Environmental Working Group, which provides all kinds of info about safer food and products. 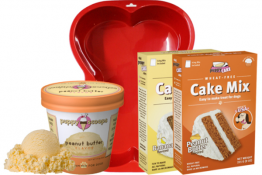 They were among the first to warn about the dangers of BPA. EWG also manages a database called Skin Deep with safety ratings for skin and cosmetic products including sunscreen. Whether you have human babies, fur kids or are just concerned about your own health, I suggest you check them out. Since we recently started Nutrisystem we are drinking LOTS of water and getting more serious about exercise. Plus, it’s finally cooling off down here, which means we can spend more time outdoors walking and playing with Daisy. 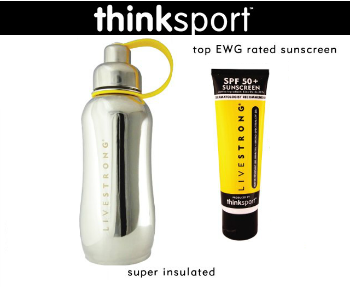 Perfect timing to try a handy new water bottle and safer sunscreen from ThinkSport!